We have some more good news to report concerning Spicy Horse’s Akaneiro:Demon Hunter, it has reached its Kickstarter goal! Funding will be used to quickly develop fan requested co-op modes and crafting as well as versions for Linux, iOS and Android versions of the action RPG. If you would like to check out Akaneiro:Demon Hunters, it’s currently available to play at SpicyWorld and Kongregate for PC and Mac. 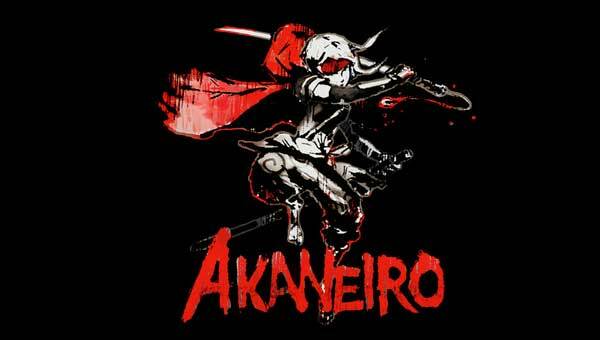 The action RPG is based on the Little Red Riding Hood story and combined with Japanese folklore. Players will hunt legendary monsters and it takes place in Edo-era Japan. If you would still like to contribute in making Akaneiro a better game you can do so at their Paypal page.